Book Fair! 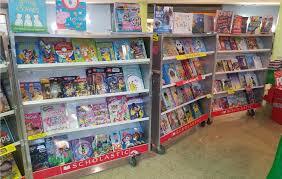 We will have an Enchanted Forest Scholastic Book Fair at Due West! This fundraiser for the Library Learning Commons will be held during Conference Week.